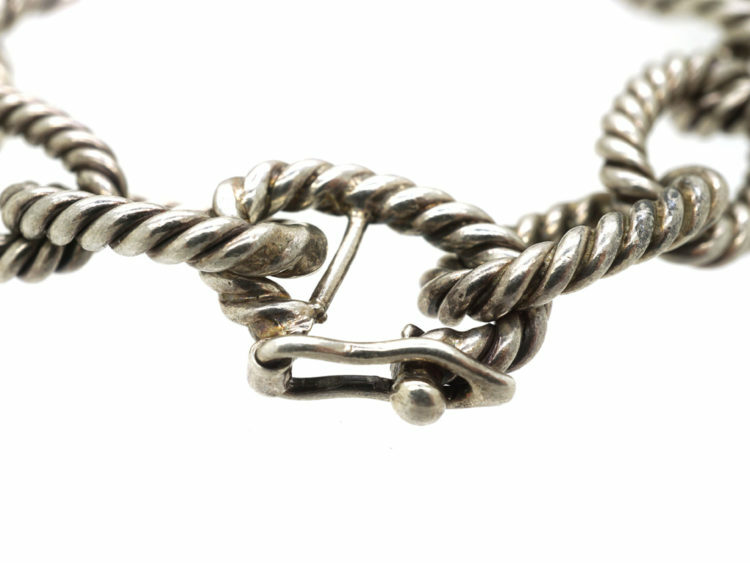 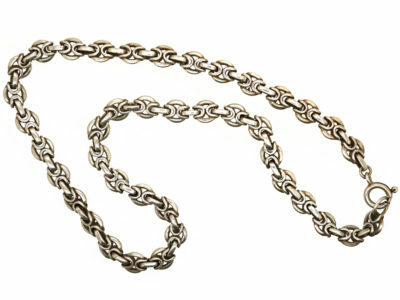 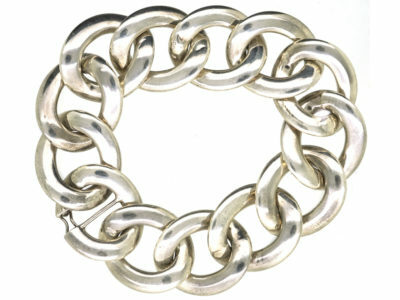 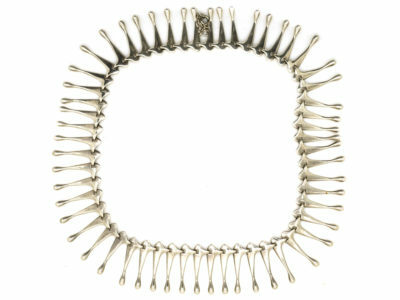 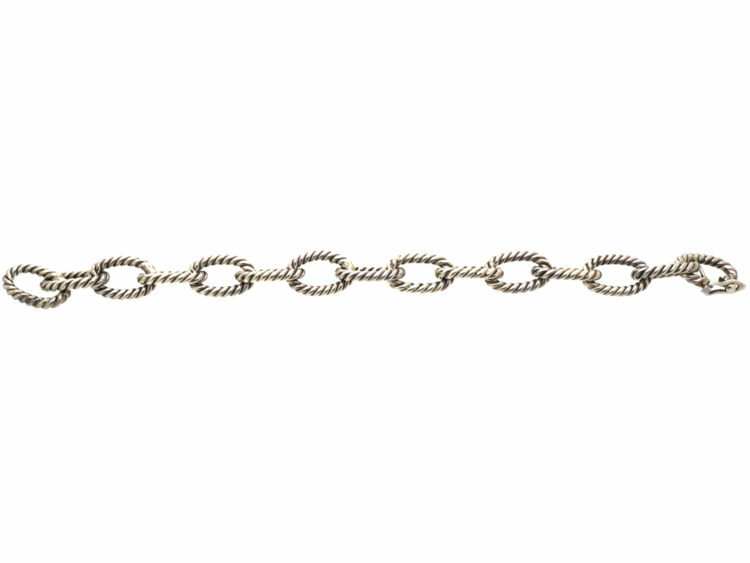 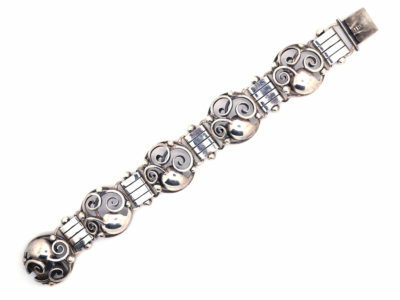 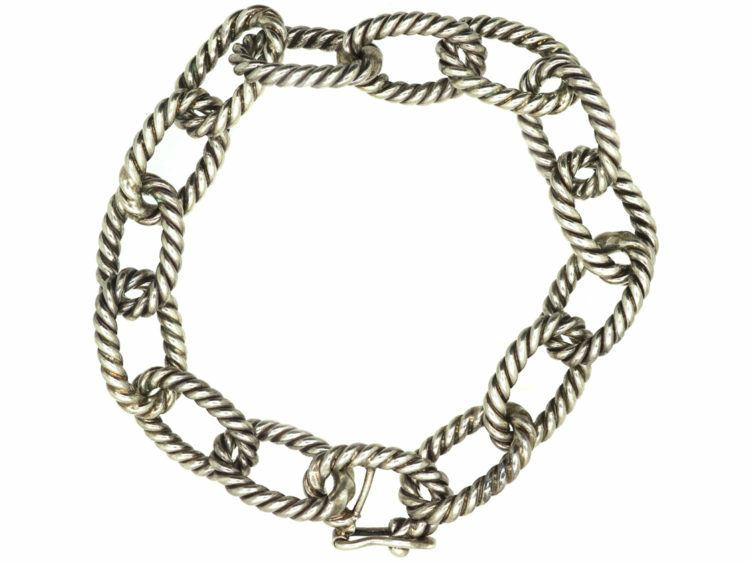 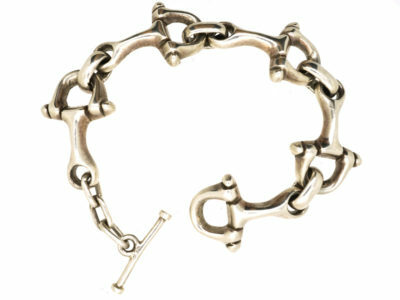 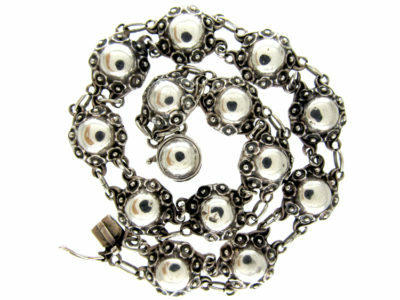 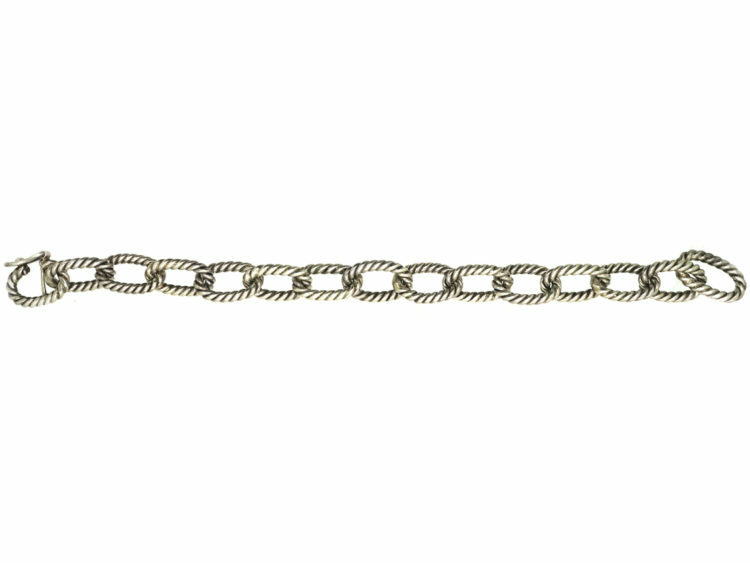 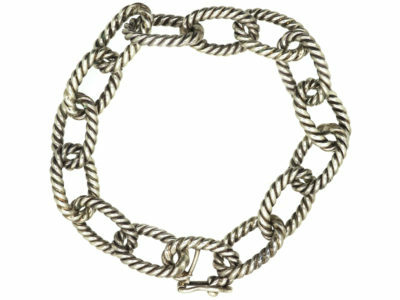 A smart silver bracelet composed of fifteen oval links with a rope pattern. 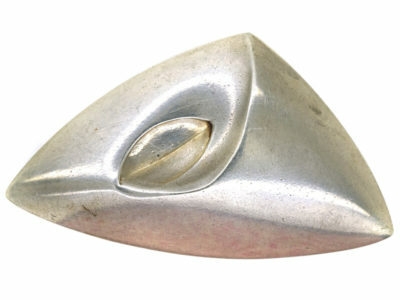 It has a secure catch. 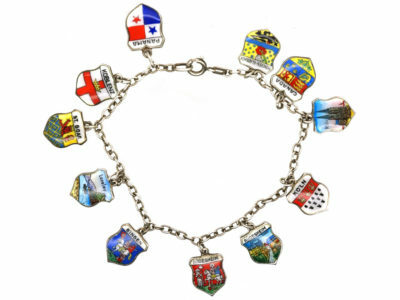 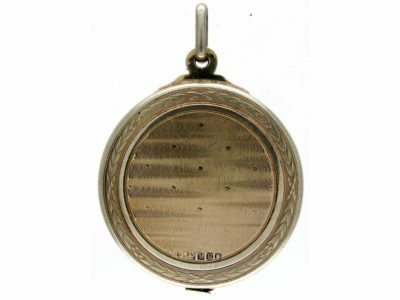 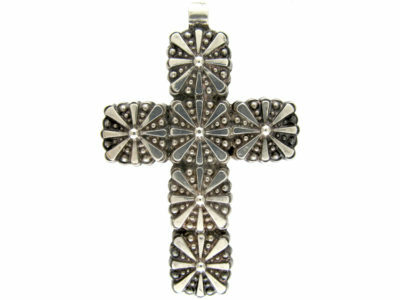 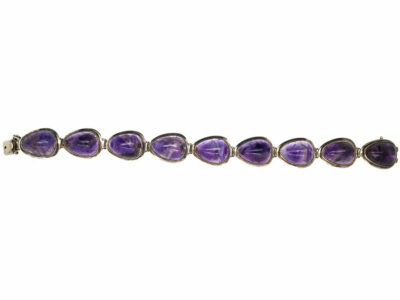 It looks lovely when worn on its own or stacked with other bracelets.